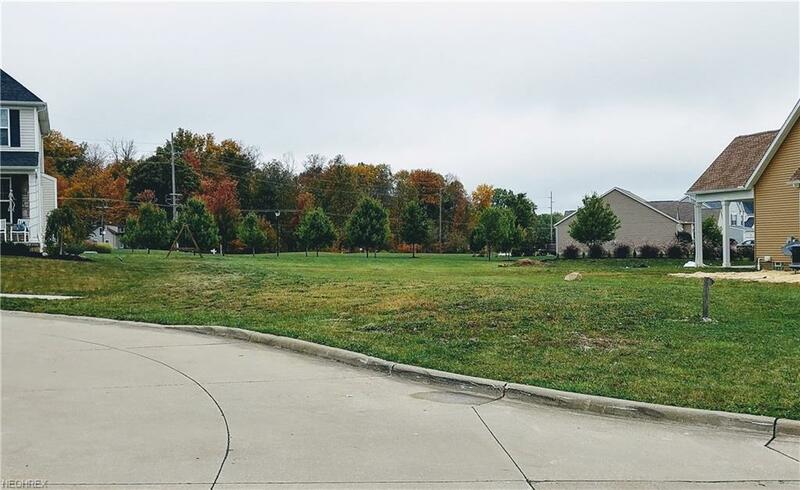 Welcome to Tiberon Trace, located in beautiful Wadsworth Ohio. Tiberon Trace offers convenience and comfort, located just minutes from Rt 224/ I-76 & OH 21, shopping and many restaurants. Tiberon Trace also offers a community clubhouse to book an event or plan that special party. Located in Highland school district, while enjoying the benefits of Wadsworth city utilities. Pick your own builder and build the home of your dreams.